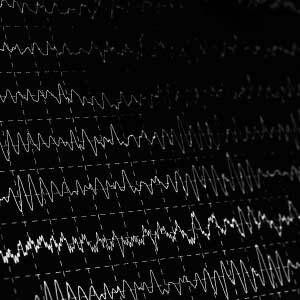 What Are Brainwaves? 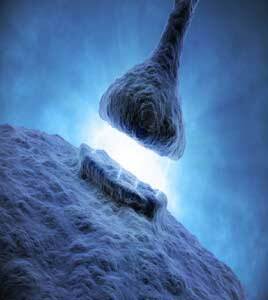 An incredibly wonderful yet complex organ, our brains have billions of “neurons” that communicate with eachother by continually firing electrical signals with each and every thought that we have. 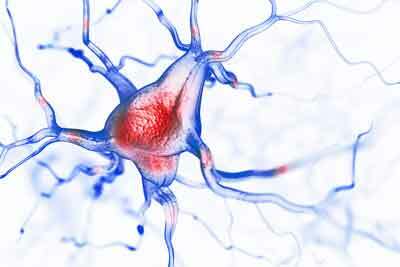 The combined output of all of these neurons sending signals at any given time can be called your “brainwave state”. Brainwaves are who we are. Night and day, the human brain produces a variety of different brainwave states – you can tell a lot about a person by observing and measuring their brainwaves. For example, a stressed out person will have a high amount of “beta” brainwaves while a calm and happy person will show more “alpha” brainwaves. Other combinations of brainwave frequencies are seen during deep sleep while others are observed when learning, being creative, exercising, practicing meditation, and so forth. Unhealthy brainwaves, unhappy life. It should come as no surprise that the stressors and stimuli common with today’s busy, modern lifestyles can throw one’s normal brainwave patterns horrendously out of whack. Having unhealthy brainwave states in the long term can create all sorts of problems: insomnia, anxiety, depression, cancer, heart disease, memory issues, brain chemistry imbalances, or any other stress-related illness (which is basically any and all disease). Healthy brainwaves, happy life.On the flip side of that coin are the “advanced” brainwave states. Those states where calm, smart, highly creative people spend their days. There have been numerous EEG studies showing that high performing, highly successful people exhibit certain brainwave combinations that are simply not seen in the rest of the population. In fact, much of the current scientific literature points to meditation as being the most advanced mental state, now backed by 1000’s of studies. InfiniSync™ is the key. 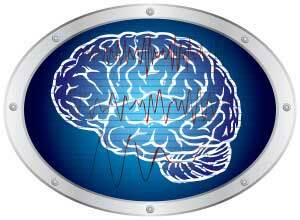 What if it was possible to healthily and naturally guide your brainwave patterns into these ultra-optimized states? You can! Luckily, science has discovered effective methods for training your brainwave patterns to quickly and easily reach a deep state of meditation, giving you the ideal mental environment to manifest great health, success, while tapping into and fulfilling your limitless potential. This is all possible with InfiniSync brainwave technology! You can learn more about how this is done in the next sections. 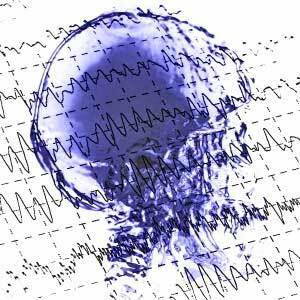 ✓ What Is Brainwave Entrainment? How exactly does it work? Simply put, brainwave entrainment is the brain’s electrical response to measured stimulation, with precisely engineered sound being the most well-known, proven, and powerfully effective method. InfiniSync is built using sound-based brainwave technology. Creating positive mental states. 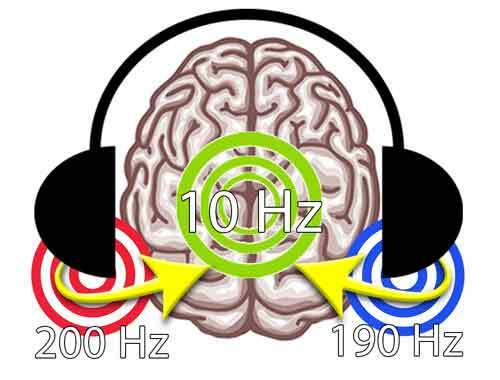 For instance, 10 Hz – an alpha brainwave, is one of the key frequencies found during meditation. 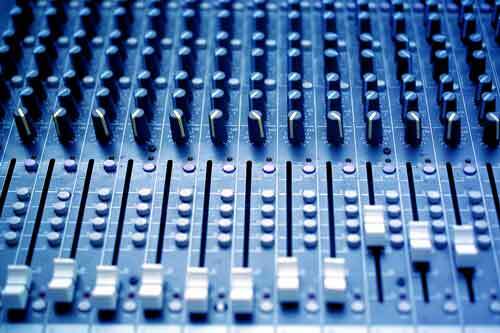 By using any number of InfiniSync’s entrainment methods (Binaural Audio, SynchroWave Modulation™, Isochronic Tones, etc. ), you can quickly, safely, and easily guide your brainwaves into that same 10 Hz alpha brainwave state of meditation, yielding a whole host of benefits. Monumental implications. 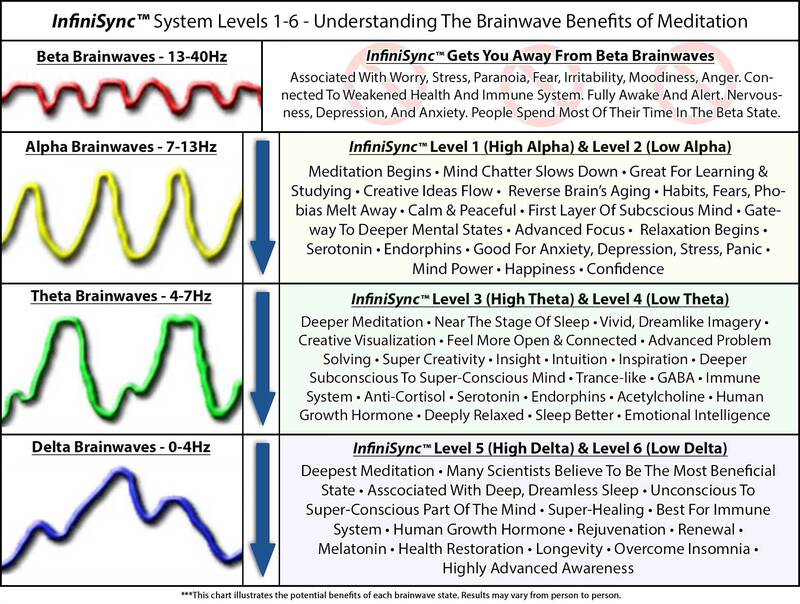 This simple but significant discovery means that it is now possible to use brainwave entrainment (InfiniSync™) to improve your brain chemistry by safely and beneficially moving the brainwaves into highly desirable, extremely beneficial patterns. For example, you can: effectively reduce stress, improve memory, promote optimal health, boost mood, optimize brain function, learn better, relax, counter negative emotions – the possibilities are endless. InfiniSync™ is always on the cutting-edge. InfiniSync has incorporated many advanced methods for you to achieve the deepest, most effective brainwave entrainment possible. We invite you to learn more in the following sections. ✓ What Are The Benefits Of Each Brainwave State? Gaining significant ground in the scientific community. First discovered by Austrian physicist Heinrich Wilhelm Dove in the mid 20th century, the last two decades have seen an amazing amount of scientific interest in therapeutic binaural audio technology – with more than 3,000 studies conducted to date. Today, this simple yet highly effective technology is used to create an unending list of positive mental states: meditation, relaxation, sleep, focus, creativity, and much more. Many researchers, doctors, teachers, scientists, and countless other professionals have endorsed this powerful therapeutic tool, while personally taking advantage of the limitless benefits. 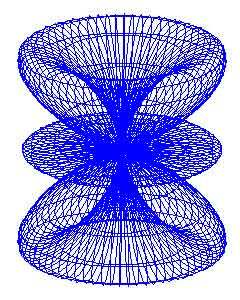 How does binaural audio work? Put simply, when two precise, yet distinct sounds are introduced, one to each ear – the brain responds by producing low-frequency vibrations. The brainwave patterns then passively mimic the difference between the two tones, with the user’s state of consciousness following in-step. Example. If 200 Hz is played in your right ear, and 190 Hz to your left ear, the difference between these tones (10 Hz) will be experienced as a very relaxing alpha wave. After a few minutes, your state of consciousness will mirror this particular 10 Hz brainwave, entraining your neural rhythms via what scientists call “Frequency-Following-Response (FFR)”. The countless positive mental, emotional, and physical benefits of the alpha state then become instantly available to you – inevitably followed by profound results. InfiniSync™: Constant innovation. Combined with our own independent testing, we have comprehensively examined hundreds of binaural audio scientific studies to make sure that all of the latest breakthroughs have been incorporated into InfiniSync’s carefully engineered, highly precise design. The highest quality, most advanced mental states are always available to you through InfiniSync™. InfiniSync brainwave entrainment is delivered under tranquil ambient music and/or nature background, each being carefully tested to maintain a flowing brainwave pattern during your deep meditative state. We have created a cutting edge new feature, SynchroWave Modulation™ which very precisely modulates the smooth ambient background music- synced directly to the entrainment carrier signal. This is a revolutionary, highly powerful new feature in our field of research, designed to bring you incredible meditative benefits! InfiniSync is designed with a feature that many other meditation programs don’t offer – deep carrier frequencies. These unique frequencies are smooth, oscillating sine waves that enhance your mind’s ability to relax so that it can be carried into a quiet and peaceful meditative state. By amplifying the brainwave synchronization effects, deep carrier frequencies allow you to achieve a far deeper level of meditation, quickly and easily. Only the most expensive brainwave entrainment companies offer deep carrier frequencies, and only during the final phase of their meditation programs. As a result, these programs are often very expensive and require many months of practice to achieve the deep meditative states that InfiniSync helps you to achieve in a matter of days and at far less cost. InfiniSync multi-layers the most harmonic frequencies known to science (including Solfeggio Frequencies, Pythagoreon Scale, and more). The result? Extremely beneficial effects on consciousness, deepening the meditative state to new levels, creating a sequence of changes that science is just learning to measure. There are very good reasons that there are so many users reporting amazing experiences with InfiniSync. When varying brainwave entrainment intensity, depending on the user’s level of experience, the signal pattern is of paramount importance. 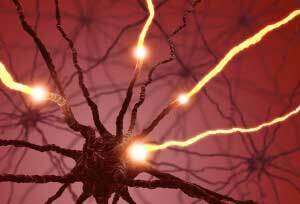 From a static, unwavering signal (NeuroAscent), to a multi-cycle, range sweeping pattern (NeuroPeak, NeuroNova), InfiniSync™ has an optimized program to forever upgrade your mental, emotional, and physical health, making an incredibly effective meditation session the standard. 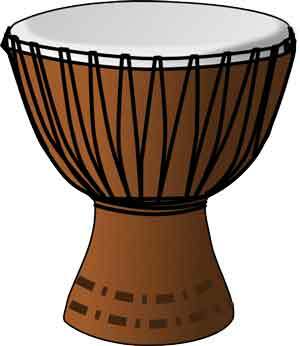 Used for thousands of years, drum therapy is a time-tested method used to promote and maintain mental, physical, and spiritual wellness. In fact, scientists are becoming increasingly interested in these age-old rhythm healing techniques, with more and more academic studies verifying what our ancient ancestors have known through time. Research has demonstrated the benefits of drum therapy for its ability to speed up physical healing, releasing of emotional issues, boosting the immune system, creating a deep sense of well-being, reducing stress, lowering blood pressure, and allowing deep relaxation. 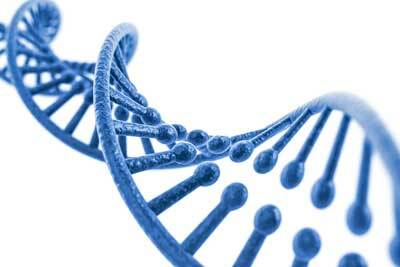 Turn Off Stress Genes. As evidenced by countless studies, stress greatly factors into almost all disease. A landmark 2005 study published in the Medical Science Monitor found that listening to rhythmic drumming not only decreases stress, but also turns off the stress response genes believed responsible for most common diseases. Clearly, the implications for this finding are profound. Liberate Emotional Blockages. Dysfunctional thoughts and feelings can create energy blockages, eventually developing into emotional and psychological problems. Sound vibration can stimulate deep within each cell of the body, effectively removing blockages and allowing emotional release. In a key 2003 study “Drumming Out Drugs”, researchers concluded that drumming can rebuild & integrate emotional health, while facilitating self expression. Naturally Release Endorphins. A UC-Irvine researcher discovered that drum therapy can boost the body’s natural painkillers and mood enhancers: endorphins and endogenous opiates. These highly beneficial neurotransmitters are best known for their ability to ease pain, lower stress, bolster the immune system, and slow aging. Rhythmic drumming does all this naturally, and when combined with meditation, can work wonders. Double Alpha Brainwaves. 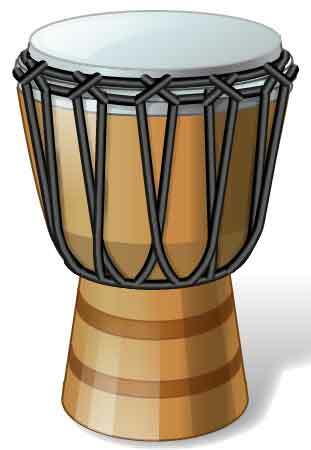 A study by clinical psychologist Barry Quinn Ph.D found rhythmic drums to double the highly important “meditation brainwaves”, producing feelings of euphoria and advanced mental states. Drum therapy can bypass the sometimes steep meditation learning curve, condensing years of practice, allowing the limitless benefits of this age-old practice to proliferate. Meticulous Multi-Layering. NeuroAscent, NeuroPeak, NeuroNova, AwakendMind, and even the Guided Meditation/Affirmation programs have incorporated and multilayered the above mentioned entrainment methods to various degrees. The foundation of InfiniSync’s design is built here. Stronger is not better. You can see our score rating of each track by checking the “STRENGTH” on each respective program level. It is important to note that each user is unique as to their personal preferences/ what they respond to best, in terms of meditative results. In other words, if you discover that you really like a lower strength track then by all means focus on that one above the stronger tracks. 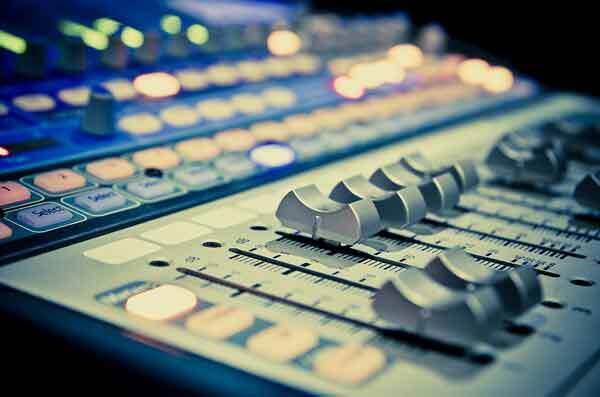 It is generally a good idea to be aware of the various layers comprising InfiniSync audio technology. At the highest volume is the tranquil ambient music and/or nature background (calm ocean waves/ relaxing rainfall/ babbling brook, etc), carefully tested to maintain flowing brainwave patterns during your deep meditative state. Next, you should hear a slight rhythmic volume oscillation, up and down, of the smooth ambient background music- synced directly with the entrainment carrier frequency. This is a new feature, and a very effective form of brainwave entrainment. 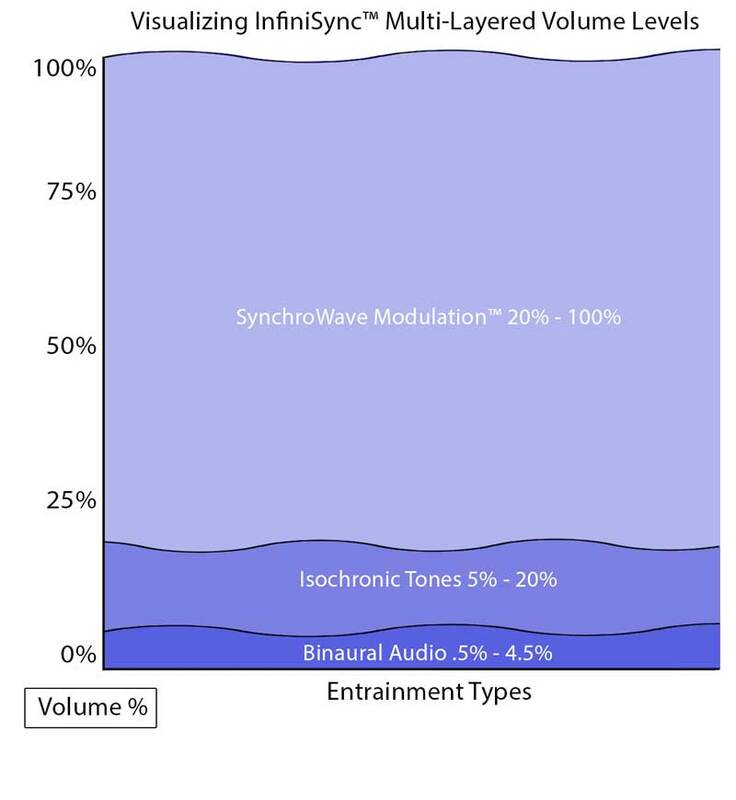 At varying fractional volumes are the sub-layers of InfiniSync, which contain the harmonic isochronic, monaural and binaural tones of our technology. Though less prominently audible, these tones have a very beneficial effect on the brainwave patterns, whose distinctive architecture & construction are one of the many potent InfiniSync proprietary secrets. If we had to give one piece of advice, do not try to listen to the brainwave technology or the ambient soundscape, focus on your breathing. Pay attention to how your thoughts intertwine with your breathing rate — the more relaxed you become via meditation, the less physiological impact your thoughts have on you. After around 10 minutes of this, your brainwaves will passively mimic and sync with the InfiniSync entrainment frequencies, easily guiding you into various states of meditation. InfiniSync’s design is based on the 1000’s of studies performed on the effectiveness of brainwave entrainment technology, and 1000’s of studies on the powerful benefits of meditation. If you are interested in better understanding the power of this technology and rapidly expanding field of research, then here is a very abbreviated bibliography, a very small sample of the studies out there. Vernon D, Egner T, Cooper N. “The effect of training distinct neurofeedback protocols on aspects of cognitive performance“. International journal of psychophysiology, et al (2003). ” : official journal of the International Organization of Psychophysiology 47 (1): 75 – 85.